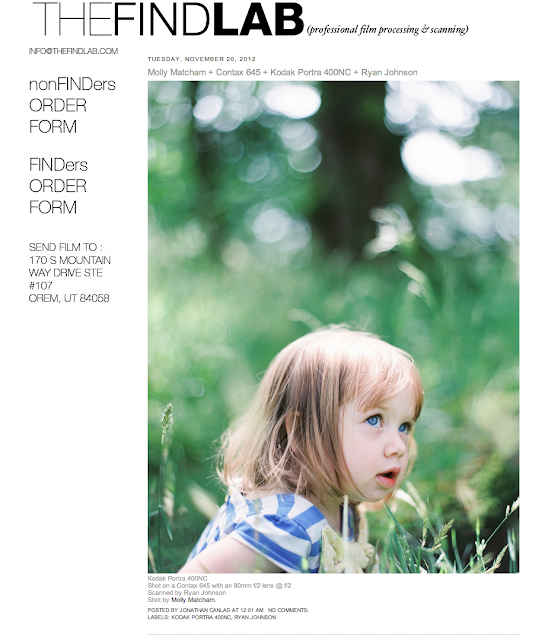 My photo of my daughter Bobby is on the FINDlab blog today! This is where I send all my film to be developed and scanned. It's a long way from the UK but they are the best and it is such a huge and important part of the whole process. Honoured to be on there. Thank you all at the FINDlab!